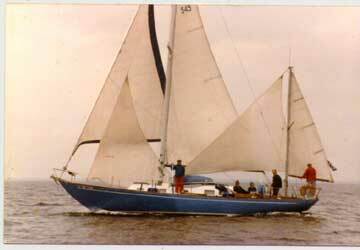 The grandmother to all Fiberglass sailing vessels built from molds. Seal was in fact the Plug which the mold was pulled from. 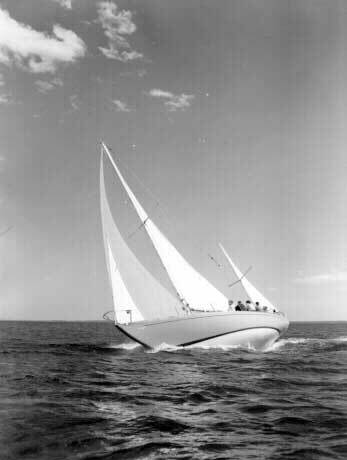 A very interesting story of William Tripp Jr.'s first design attempt in Glass put together by a connect lawyer who made the deal if the boat would be finished for his entering the Block Island race of 1957. The Dupont's supplied the Resin and Glass and the whole effort turned out 22 of these open ocean racers. 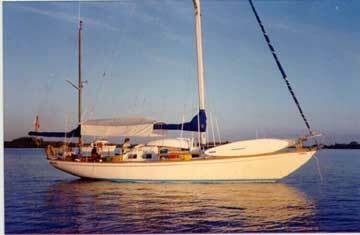 Six of which were in the top ten in 1961 New Port to Bermuda race.